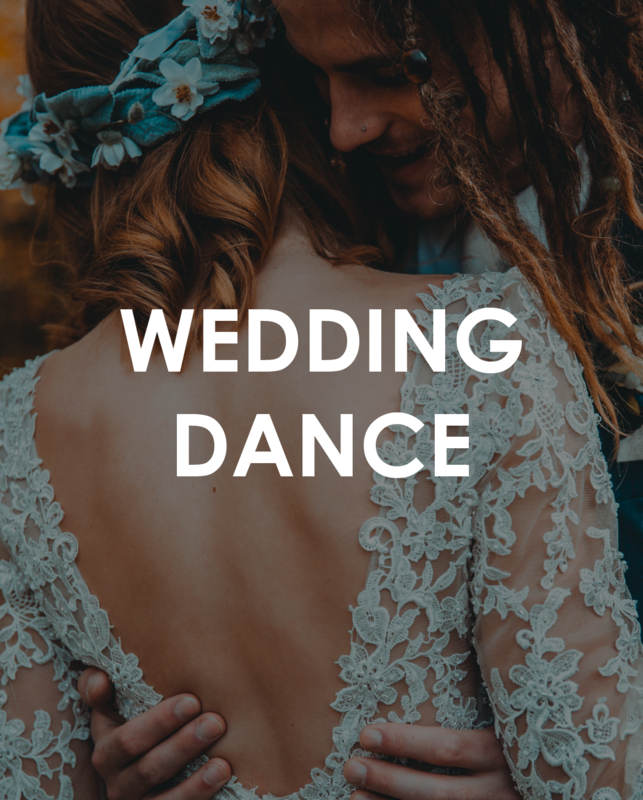 Your wedding dance should be the most special dance of your life. We are committed to making your First Dance your Best Dance. Please phone us on 083 317 2077 to book a free half hour consultation.